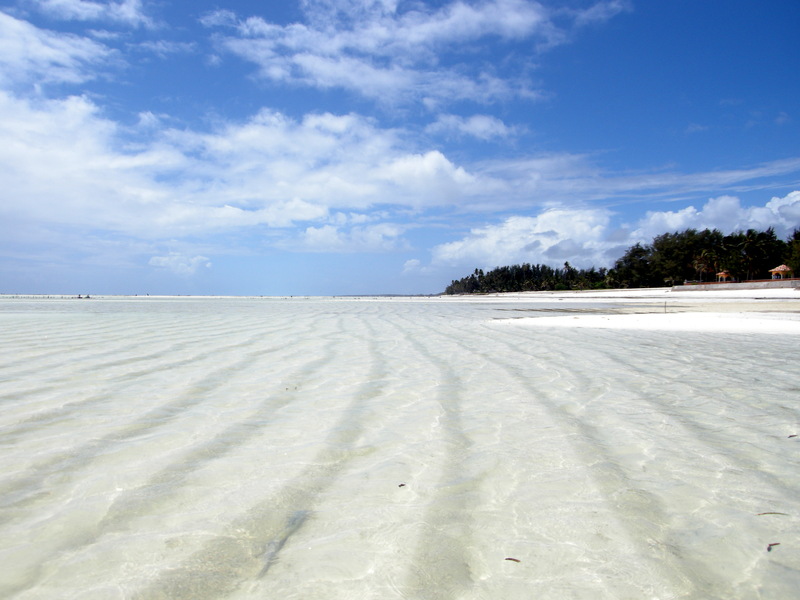 Take a swim or try a kitesurfing lesson at Paje Beach, a popular long stretch of white sand bordered by a calm lagoon. Thatched umbrellas and palm trees provide the necessary shade here, while a nearby village built in the traditional Swahili style has a good selection of small restaurants, beach bars, and bungalows. A famous kitesurfing and kiteboarding center offers lessons on site, or you can opt for windsurfing or scuba diving. Check out the beach stalls displaying paintings by local artists. It couldn't be easier to arrange your visit to Paje Beach and many more Paje attractions: make an itinerary online using Inspirock's Paje trip itinerary planner . If you would like to see a low tide then this is the place. Also recommended for those who enjoy kite surfing. There's too much nightlife but is great for relaxation and walks among the corals and starfish. Magic place! Every day, we help thousands of travelers plan great vacations. Here are some tips on how to use your Listing Page to attract more travelers to your business - Paje Beach. Promote your permanent link - https://www.inspirock.com/tanzania/paje/paje-beach-a290694335 - on your website, your blog, and social media. 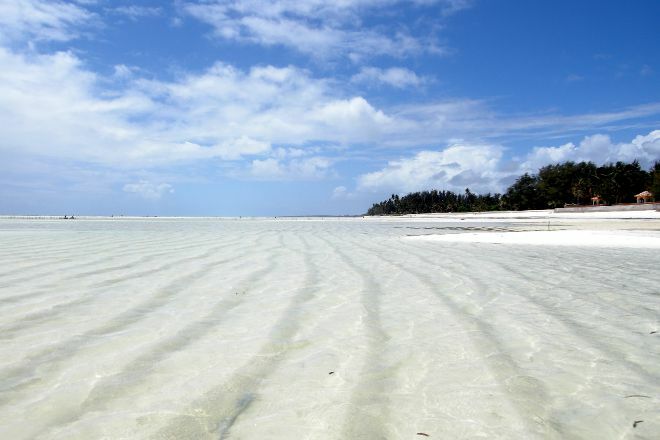 When a traveler builds a plan from this page, the itinerary automatically includes Paje Beach. This is a great way for travelers looking for a great vacation in your city or country to also experience Paje Beach. Promoting your link also lets your audience know that you are featured on a rapidly growing travel site. In addition, the more this page is used, the more we will promote Paje Beach to other Inspirock users. For best results, use the customized Trip Planning Widget for Paje Beach on your website. It has all the advantages mentioned above, plus users to your site can conveniently access it directly on your site. Visitors to your site will appreciate you offering them help with planning their vacation. Setting this up takes just a few minutes - Click here for instructions.